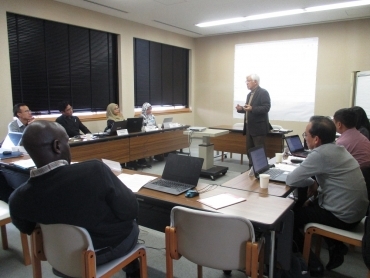 ILEC, with the support of Shiga University Research Center for Sustainability and Environment, organized “International Workshop on Development and Use of Multilingual Knowledgebase/Knowledgemining System (LAKES)” at ILEC from February 27th to March 1st, , 2019. 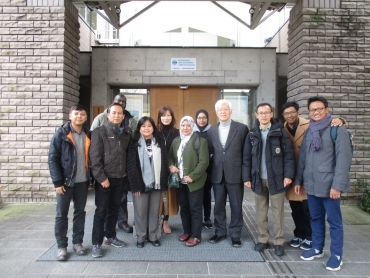 Eight participants from Malaysia, Indonesia and Philippines including key members of Southeast Asian Limnological Network (SEALNet) were invited. The specific purposes of this workshop were to explore how the Learning Acceleration and Knowledge Enhancement System (LAKES) can be used as a tool to support the activities of SEALNet, and to contribute to further development of LAKES through actual practical use of the system. SEALNet will organize the “International Conference on Tropical Limnology 2019” (TROPLIMO) in Bogor, Indonesia in August 2019 and they will have a session on LAKES.